Gout is a disease that is present because of the purine metabolic waste substances derived from food waste. Purine substance is congested and crystallized causing disease to the body. 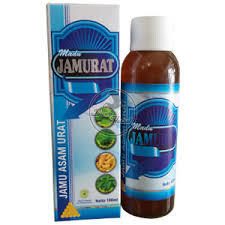 Jamurat present as a natural herbal solution to alleviate disease Uric Acid-gout and pain. Jamurat made of herbal ingredients that are very suitable and safe for the body to make jamurat has its own advantages compared to chemical drugs that disrupt kidney long. Traditionally used to help relieve gout, and heal rheumatic pain, joint pain and muscle pain waist. Drink plenty of water and maintain regular exercise. 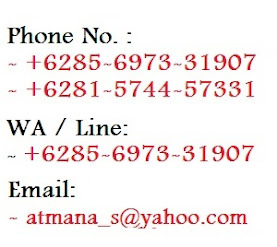 During treatment to avoid foods, such as: Offal, grease, chips, fried foods, ice, alcohol, durian, shrimp, crab, squid and beans.